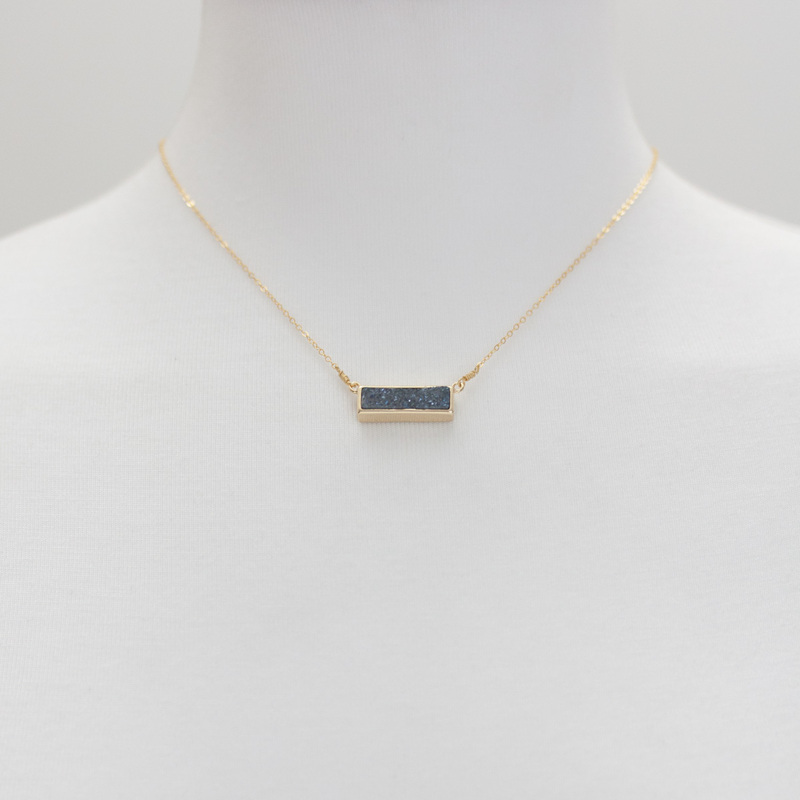 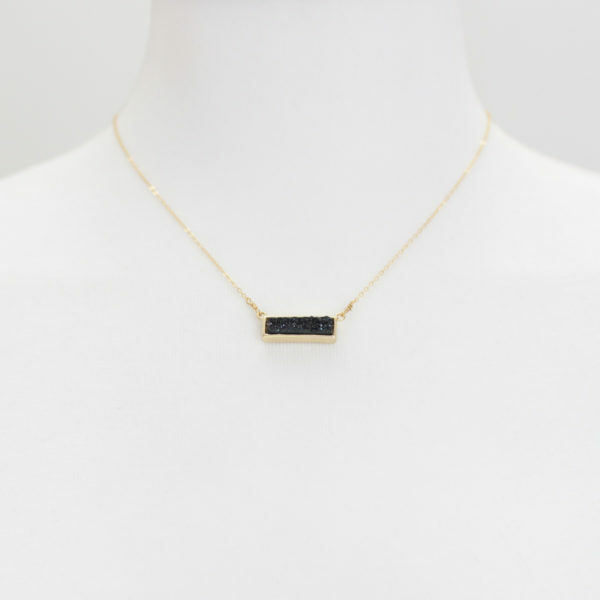 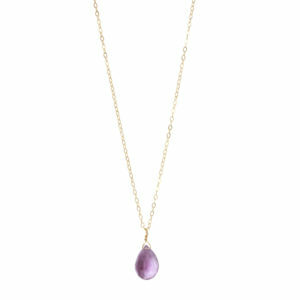 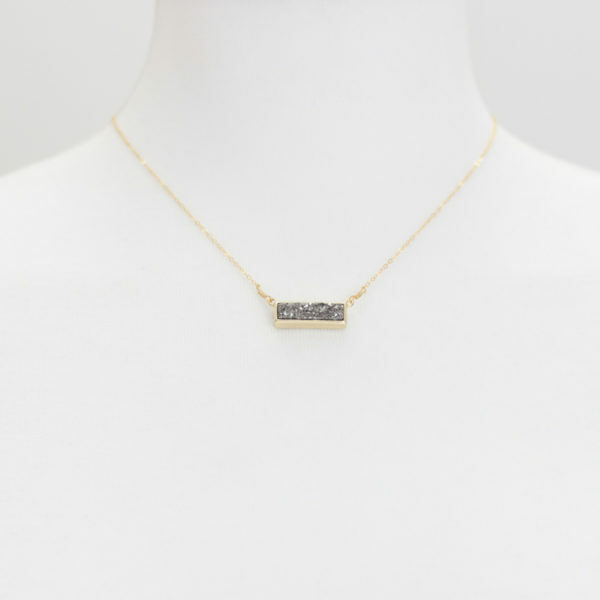 Our druzy necklace is the perfect way to make a statement without going overboard. 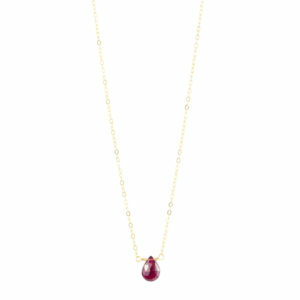 It has the potential to become your new favourite go-to necklace to match with any outfit. 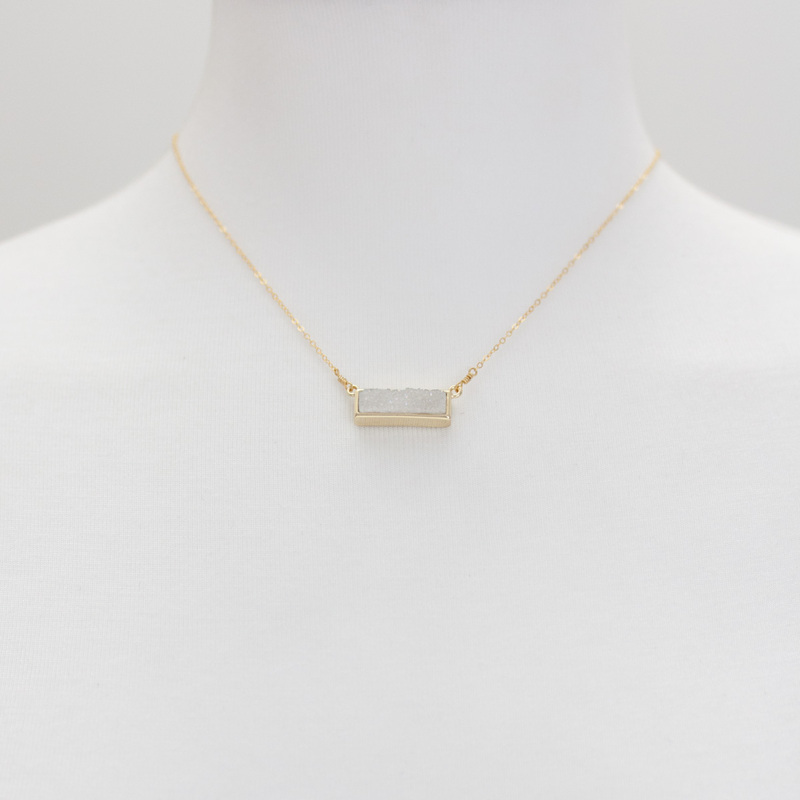 This is truly a classic piece that will maintain its simple elegance for years to come! 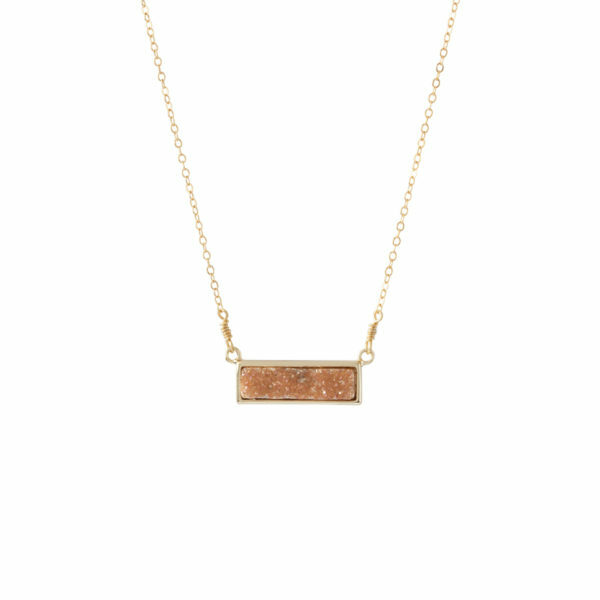 Please note: All druzy stones are unique and one-of-a-kind. Colour, size, and shape may slightly vary from the photos, but all necklaces are just as beautiful!